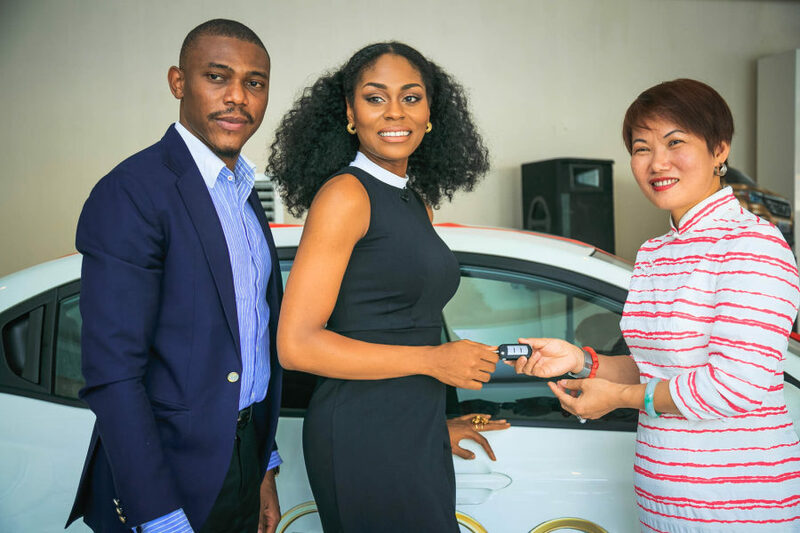 Legendary actor Chika Okpala, popularly known Chief Zebrudaya and talented actress Somkele Idhalama have received their cars from GAC Motors! Somkele on her part was moved to tears when she collected the keys to her car from Chief Diana. 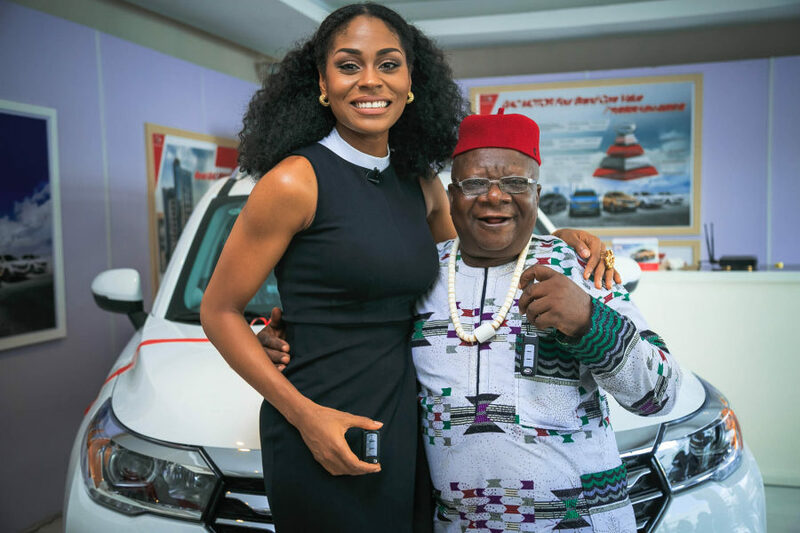 She recalled wishing that she would one day be given an opportunity to present an award at the AMVCA, but not only did she win an award last weekend, she also won a car. It was truly an emotional moment for her. Congratulations to the actors. This is well deserved! NextBarca’s stunning comeback tears the internet into shreds.